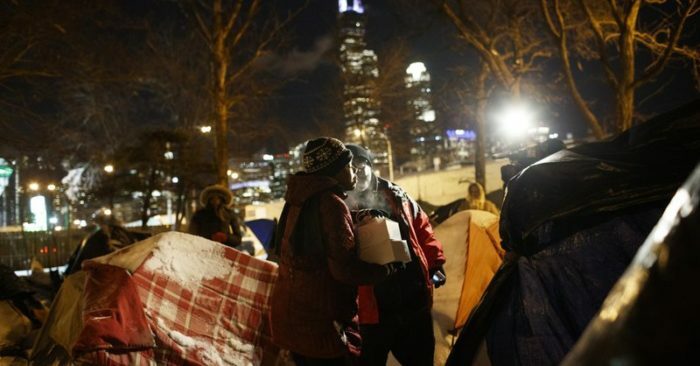 The good Samaritans who triggered an effort that eventually housed over 100 homeless people in a Chicago hotel amid dangerously cold weather have been outed. 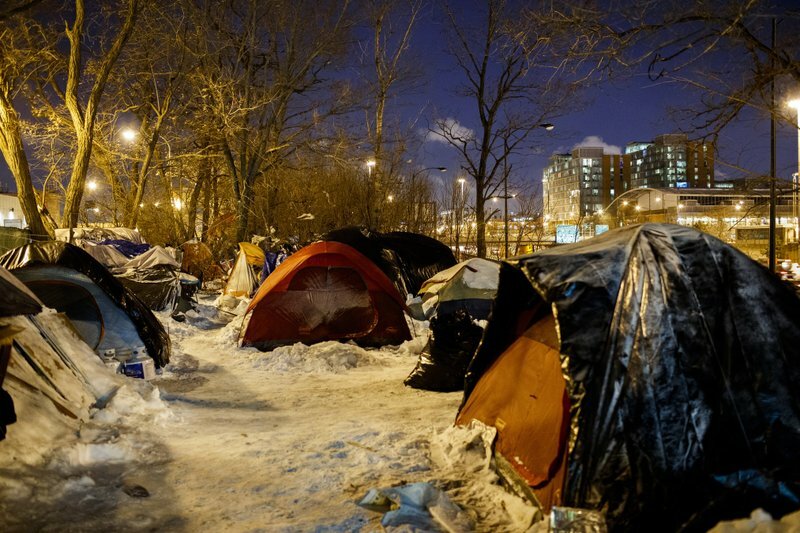 Cindy Payne confirms she, her husband and a few friends went to a homeless camp late Tuesday as temperatures sank to negative 23 degrees (negative 30.5 Celsius). They worried the city and charities wouldn’t have the resources to help. They persuaded some people to go to the Amber Inn. Payne charged 20 rooms to her credit card at $70 each. The next evening, the Chicago Police Department had to confiscate nearly 100 propane tanks after one exploded. The tanks had been donated to keep the camp warm.